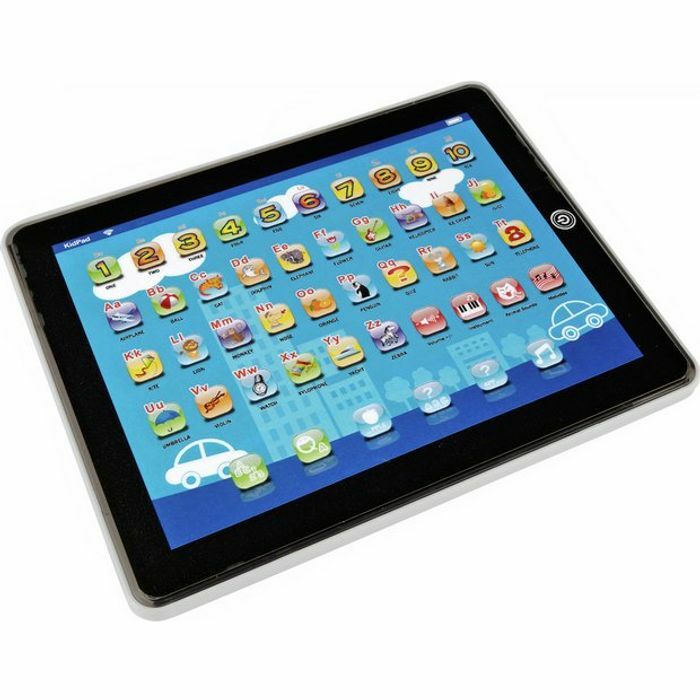 Help your little one to learn through play with their very own Junior Touch Tablet. Fun quiz modes can help to boost their understanding of numbers and letters through stimulating activities and singalong tunes. Build your child's problem solving abilities and help to improve their knowledge as they play with a tablet, just like adults. Touch and learn, alphabet and numbers. 8 melodies with sing along tunes.